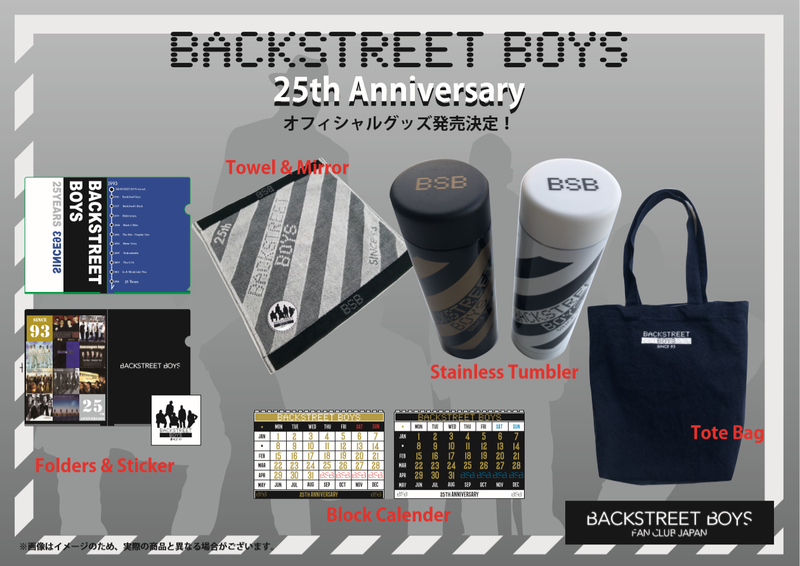 You are here: News / 25th Anniversary merchandise released from Backstreet Boys Fan Club Japan! Not in Japan? Don't miss the new fan club packages available here.